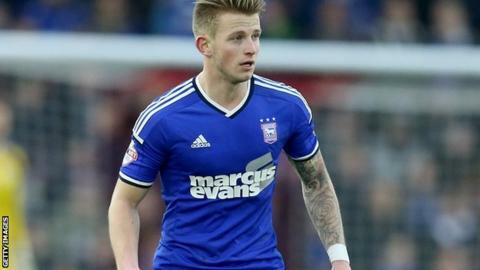 Rotherham United have signed Ipswich Town midfielder Luke Hyam on loan until 23 January. The 24-year-old has not featured for Mick McCarthy's team this season. He could make his debut for the Millers, who are second from bottom in the Championship, in Saturday's game against Bristol City. "It has been a while since I have had the opportunity to play first-team football, so this is a great chance for me," he told the club website.